Are you looking for a New Subaru or used car in Macon, GA? You've come to the right dealership! Subaru of Macon provides exceptional vehicles and quality automotive services for great prices. Our dealership is a part of the Jackson Automotive Group-a well-respected name in the local community. We have been supplying areas near mid-Georgia with top-notch auto services for over 50 years. Subaru of Macon is a full-service dealer, and we carry a complete lineup of Subaru models. We know that you have high expectations, and we enjoy the challenge of meeting and exceeding those standards. At our dealership, you'll get a reliable and stylish new or used car at a price that you can afford. Make the short drive from Atlanta, Warner Robins, or Milledgeville, GA to see our vehicle options in person. We are ready to help you get into the vehicle you need, today! Subaru of Macon strives to maintain a complete inventory of new Subaru vehicles. You can select from all of the latest 2018-2019 Subaru models, including the new Forester, Crosstrek, Outback, or Legacy. One of the more popular models at our dealership is the brand new 2018 Subaru Crosstrek! Despite which model you choose, you are sure to be satisfied with the top-notch quality and condition of your vehicle. We strive to make the buying experience for our customers easy and hassle-free. Please feel free to stop by our dealership for an up close look at the vehicles we have available. Contact us to take a test drive with one of our auto experts and see why the vehicles from Subaru are so popular. Be sure to check back often, as new 2019 Subaru models will be arriving soon! Have you been searching for a pre-owned or used vehicle? Subaru of Macon is the place to be! Our dealership has a large selection of previously owned cars, trucks, SUVs, and mini-vans to choose from. We pride ourselves on the quality of all of the used cars we offer. In fact, our dedication to providing drivers with great vehicles makes us a major destination for used cars around Macon. Browse our inventory to find the Subaru that you want, and our professionals will work hard at getting you into it. Do you need financing with your purchase of a new or used Subaru? We can help you to secure a great interest rate on a car loan in Macon. Our financial experts will cater a car loan or Subaru lease to your needs and ensure you receive the best deal available for you. Here at Subaru of Macon, we want to help make your dreams of driving off in a great vehicle a reality. Therefore, we offer local Georgia drivers auto loan options with low monthly payments. No matter if you have good credit, bad credit, or if you have yet to establish credit history--we will work hard to create an auto loan option that is tailored to fit your needs. You can even receive a short-term loan at our dealership that will enable you to quickly pay off your new vehicle. Visit our Finance Center, and let us find the best plan for you! Subaru of Macon provides quality auto maintenance and repairs. 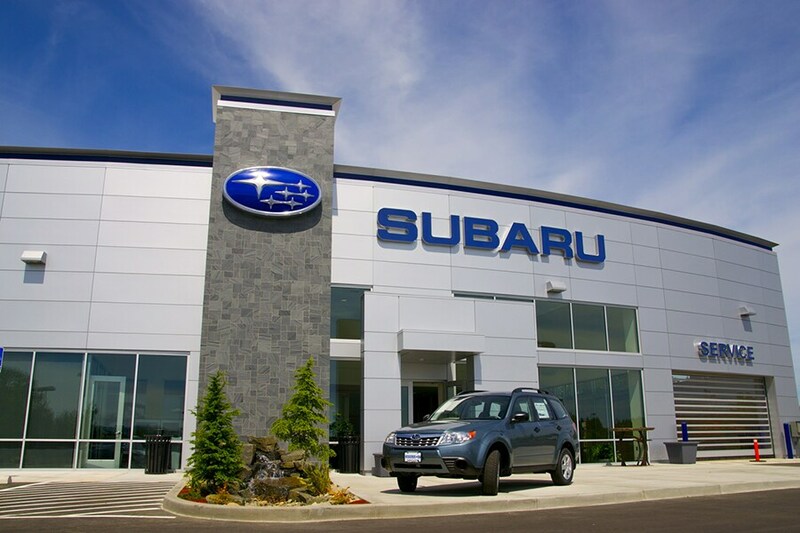 We proudly employ a staff of certified technicians who are knowledgeable about how to properly care for a Subaru. When you stop by our service department, our trained technicians will ensure that your vehicle's services are done correctly and meet factory specifications. The professionals at our dealership's Parts Center know Subaru vehicles inside and out. They will get you the parts necessary to keep your vehicle running like new. We also have special offers for select parts and services. Be sure to check for the genuine part your vehicle needs before your service appointment at our dealership. Subaru of Macon is the perfect place to satisfy your automotive needs. Give us a call at (888) 819-9356 for answers to any questions that you may have. We look forward to having you as part of our Subaru Family, soon!